Ibotta ~ Grocery Store Coupon App That's a FUN and Easy Way to Save! Ibotta ~ The Must Have Grocery App That Pays You to Shop! 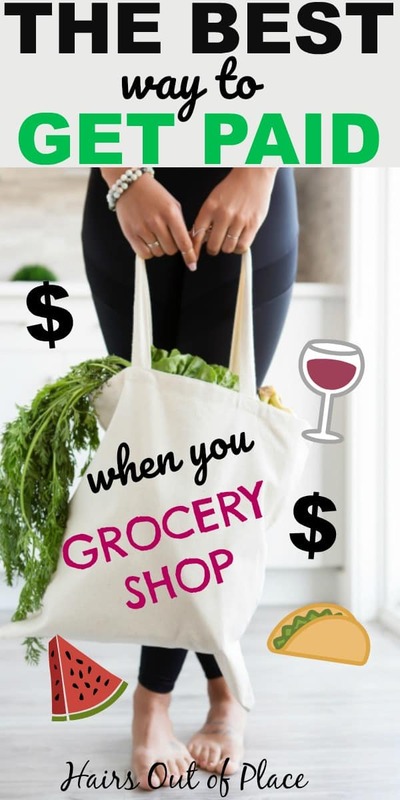 How does it sound to make a little extra money each time you go do your regular grocery shopping? 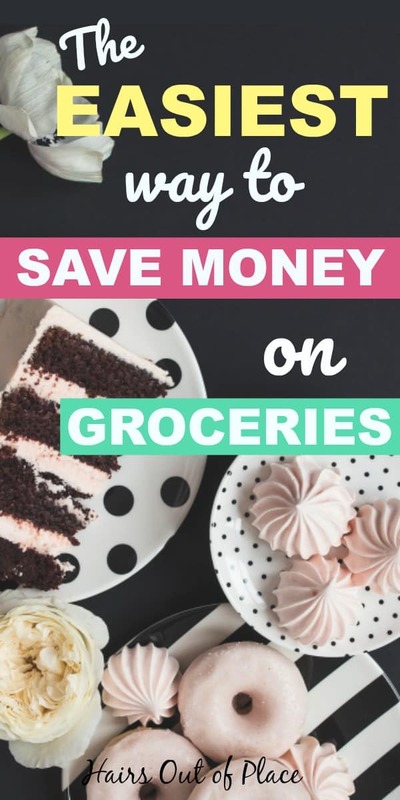 Or maybe you’re like me and dislike clipping and keeping track of coupons but still want to save money at the grocery store? Having a handy, easy to use free grocery store phone app is definitely a no brainer! If you haven’t started using Ibotta yet, it’s a MUST for anyone trying to save money at the grocery store and even for your online shopping too. It’s a super simple smartphone grocery store coupon app that I use myself–it basically PAYS you to grocery shop. 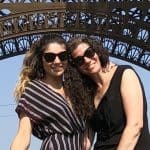 I already made almost $25 within 14 days of signing up I and wanted to write a post to make sure others heard about how awesome it is. I even got $10 Ibotta Welcome bonus just for signing up for their FREE app. I was skeptical at first but wanted to share my Ibotta review and experience of using this free app for the first time. I didn’t learn about the Ibotta app until right before Christmas, I now love it and am kicking myself for not signing up for Ibotta sooner. I’ve always been into paying for everything on credit cards to earn travel and cash-back perks (and by paying off the balance in full each month), but haven’t been into clipping coupons since I didn’t want to keep track of paper. The fact that Ibotta makes dealing with store coupons super easy and I don’t have to clip anything or keep track of paper coupons, was a game changer for me. All you need is a smartphone, 5 minutes per week before you grocery shop, and then you simply have to take a photo of your receipt and upload it to Ibotta. Make mobile in-app purchases when you shop online through almost 300 stores such as Amazon, Walmart, Target, Fandango, iTunes, Fandango, Hertz, hotels.com and others! Earn extra cash back with periodic Ibotta bonus codes–I made $8 by turning in a Cost Plus World Market receipt AFTER purchasing items in my local store! The Ibotta bonus codes are awesome, especially when you’re using the Ibotta app for holiday shopping. How do I Sign Up for Ibotta? Here’s my Ibotta referral link that gives you the $10 Ibotta Welcome Bonus. It just takes a couple minutes to sign up, download their phone app and you’re ready to get started! Be sure to use it at the grocery store (or online) within the next 7 days to get your $10 Welcome Bonus! $4.25 on my first grocery store trip—it was a small grocery run so I know this will increase next time! Save money buying groceries at your local grocery store and using your store’s smartphone coupons through Ibotta. This includes stores like Kroger, Walmart, Trader Joes, Whole Foods, Albertson’s, Target and others! There’s coupons for your favorite brands, coupons such as 0.75 off a meat purchase and even coupons off of brand name beer and wine! It was easy to scan for coupons on my favorite brands and see what brands were running a sale on something like granola bars so we could try new products. Plus there were numerous coupons off of basics like .75 off of a meat purchase and .25 off of a carton of eggs. $0.75 with an online Pier 1 purchase–I bought a sale item through the app and picked it up for free in the store. Shop online at your favorite stores! You get cash back through Ibotta when you shop online through stores such as Amazon (they give $5 as a BONUS the first time you purchase on Amazon through Ibotta), Target, Kohl’s, Pier 1, Fandango for movie tickets, Etsy, eBay, Hertz Rental Car, Hotels.com, iTunes and hundreds more. I’d always thought Ibotta was just for groceries and had no idea I could use it for other online purchases I make all. of. the. time…. Does this Grocery App Save Money? Ibotta works differently than coupons because paper coupons get clipped in advance, you have to keep track of them and bring them with you to the store. With Ibotta, you’re basically earning money on your groceries with their grocery saving coupon app for iphones or android, but get paid once you earn a certain amount to cash out. Can You Use Ibotta After Purchase? There’s nothing worse than buying something and then finding out days later you could’ve saved money on your purchase. This is what happened to me with a Cost Plus World Market Purchase. Of course I had to check what I WOULD’VE made if I’d shopped through the Ibotta app. I was a little disappointed I would’ve saved $8 on my holiday purchases, but then was super excited to find out I could still earn the money after the fact by uploading a photo of the receipt. I can’t guarantee this is the case with every store, but this at least happened with my World Market purchase. Earned $8.00 AFTER I shopped in person with a bonus offer by sending in my receipt! Stores will run special periodic promos and you can save money AFTER you purchase! Cost Plus World Market had a one-week promo that I didn’t know about until after I’d just been there to buy stocking stuffers and a few holiday gifts. I sent Ibotta a copy of my World Market receipt AFTER shopping and I got refunded $8!! Talk about a happy accident! I earned a $10 Ibotta WELCOME BONUS just for signing for up their free coupon/store savings app and making my first purchase within 7 days of signing up! TOTAL: $29.28!! And $15 of that was just free bonus money for trying Ibotta and making one purchase through Amazon! Here’s my Ibotta referral link again so you can get the $10 Ibotta welcome bonus too. You just need to take a couple minutes to sign up, download their phone app and you’re ready to get started! Be sure to use it at the grocery store (or online) within the next 7 days to get your $10 Ibotta Welcome Bonus! If you ever have Ibotta questions, their customer service is very helpful and responds quickly! If you’re wondering how does Ibotta pay you, it’s actually really quick and easy! Once you earn $20, you can either cash out with PayPal, Venmo, or popular store gift cards like Starbucks, Target, iTunes and many others. I love that you not only get paid to grocery shop but you can also earn free gift cards and money too. This is a perfect way to help pay for holiday extras. I love ibotta!!!! We have been using it for YEARS!! Isn’t it awesome?? I wanted to kick myself for not using it earlier! Thanks Susie!